Grab your favorite kiddo’s hand and escape for your own adventure. Maybe you have guests coming to town this summer or maybe you don’t. Either way, summer is the right time to explore the city, and you don’t need to be hosting out-of-towners to do it. Grab your favorite kiddo’s hand and escape for your own adventure. 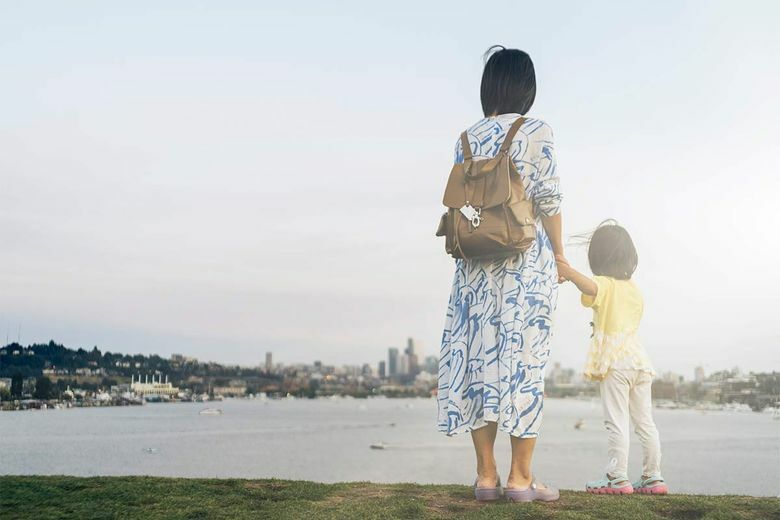 Here are some of the best ways to have fun with kids in Seattle. First, Pike Place Market. Really, when was the last time you went? It’s a great spot to explore with a little person. Say hello to Rachel the Pig, toss a fish or two, taste a little bit of everything, buy a bracelet, wander the shops. And before you leave, make sure to stop by the Seattle gum wall. Make your own sticky contributions and take some pictures. Then, when you get home you can make the memories last by putting the gum wall puzzle together. If you want to keep it really local, you can explore your own neighborhood. Swing by Bartell Drugs and pick up your neighborhood’s historical book to learn about the area’s distant past and iconic landmarks. Then take a tour to see how things have changed. 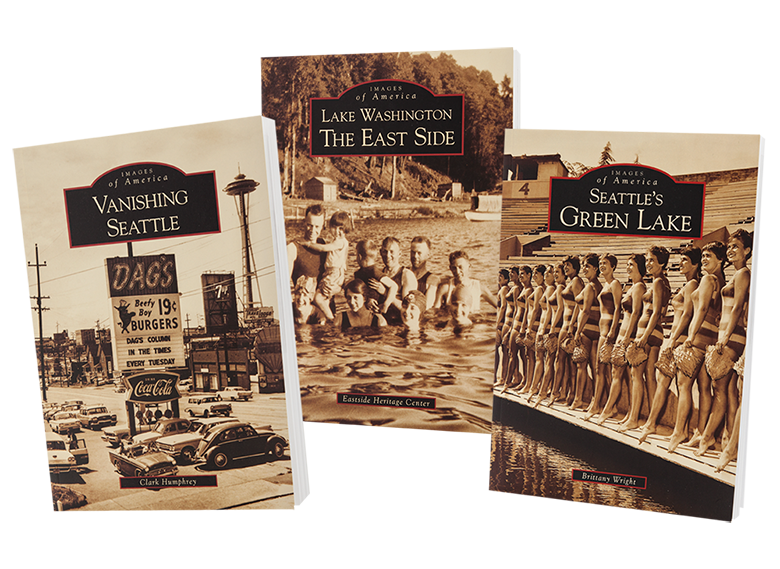 Books are available for Greenlake, Ravenna, Greenwood, Ballard, Belltown, Fremont, West Seattle. While you’re at Bartell you may want to make sure you’re properly provisioned. Pick up the important stuff like sunscreen, hats, water bottles, etc. Then have your little companion choose one of Travel Buddy’s adorable little backpacks or purses so your kiddo can carry their own stuff. 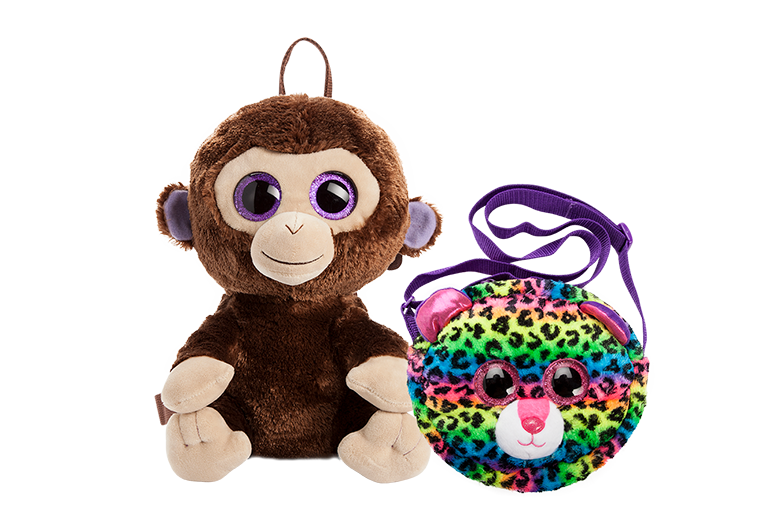 Maybe you’ll get a monkey for your little monkey or a kitten for your little kitten. If you’re looking to take a break from the hot weather, summer in Seattle also means that kids bowl free. Bowling alleys are air conditioned. The kids get FREE shoes. You all get some exercise but not too much. You see how great this is? You can find a participating bowling center and create your kid’s account here. While you’re out and about you can try one of the new specialty ice cream places that are popping up around town. Taste one of Salt and Straw’s unique flavors like goat cheese marionberry habanero or raspberry and almond frangipane. What is frangipane? Delicious, that’s what it is. They also have classics like vanilla for those less adventurous sorts. For those who are lactose intolerant (no shame in that!) or vegan, there’s a new place called Frankie & Jo’s that offers “plant-based ice cream.” Stop laughing. It’s good for you and it’s yummy. I’m excited to try the taro root sea foam. What? Fine, get the chocolate mint brownie if you want. Maybe you feel like staying closer to home and doing something crafty. Pick up a rock painting kit, make some masterful creations, then take those creations and hide them at parks around the city for other people to find. Finally, MoPOP, the Museum of Pop Culture, is currently hosting the Marvel exhibit – Universe of Super Heroes. The exhibit features over 300 artifacts from Marvel’s 80-year history. There’s original art, costumes, suits, photo ops, all the stuff your super hero needs to see how these characters came to life. Get out there soon because before you know it, it’ll be raining again and you’ll be buying new backpacks and sneakers for their return to school. Then you’ll be left dreaming of the summer adventures you had with your little monkey and the taro root sea foam ice cream that turned out to be the best thing you’d ever tasted. Summertime is the best time in the PNW! When the sky is blue and there’s a warm summer breeze there’s no place better! Your locally owned Bartell Drugs Summer Catalog has what you need for all your summer adventures.